@Yoga for teens and tweens offers a well balanced class covering the practice of asanas (yoga postures) and pranayama (breathing exercises) which help bring peace to the mind and body maintaining balance and energy. Working in a non competitive class as an individual as well as a team be prepared to engage in a fun environment teaching focus and self awareness . We also cover basic physiology and how the body ticks when it comes to performing different Yoga posses. 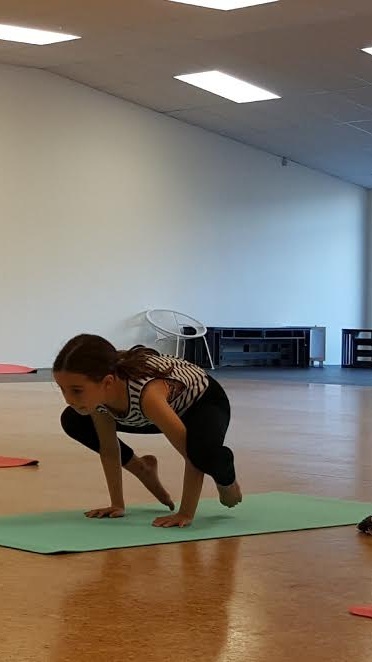 Overwhelming research shows children and teenagers who practice Yoga on a regular basis have better focus in class and a higher achievement level, are more confident and better able to cope with life's day to day pressures.